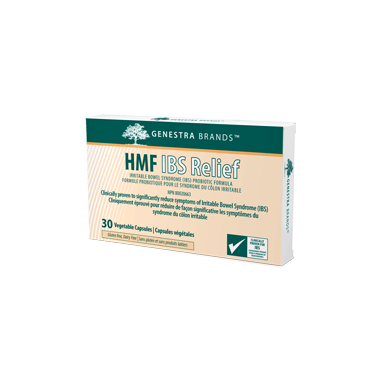 Genestra HMF IBS Relief is a high level probiotic that is clinically proven to improve symptoms of irritable bowel syndrome (IBS) within 6 weeks. HMF IBS Relief helps to restore an optimal microflora composition, and is clinically proven to significantly reduce the severity of IBS symptoms and days with pain, while also improving satisfaction with bowel habits and overall quality of life. 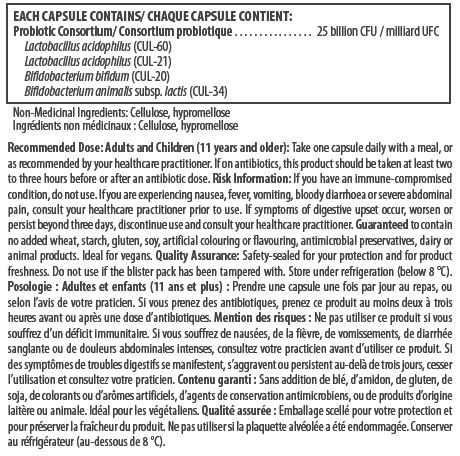 Recommended by naturopath - working well for our 4-5yr old son.